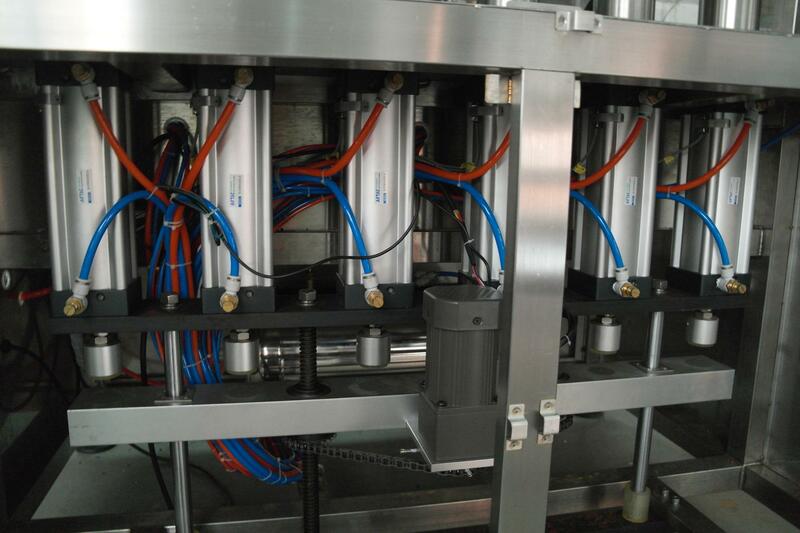 This machine adopts plunger quantitative, integrating mechanical and electrical and pneumatic function. 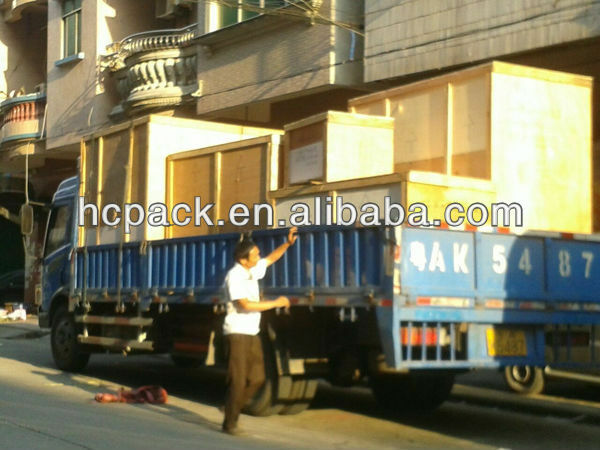 Electrical and pneumatic components are imported from world famous brand. They are controlled by PLC and touch screen(human-computer interface) with novel design, compact structure, beautiful and concise shape. 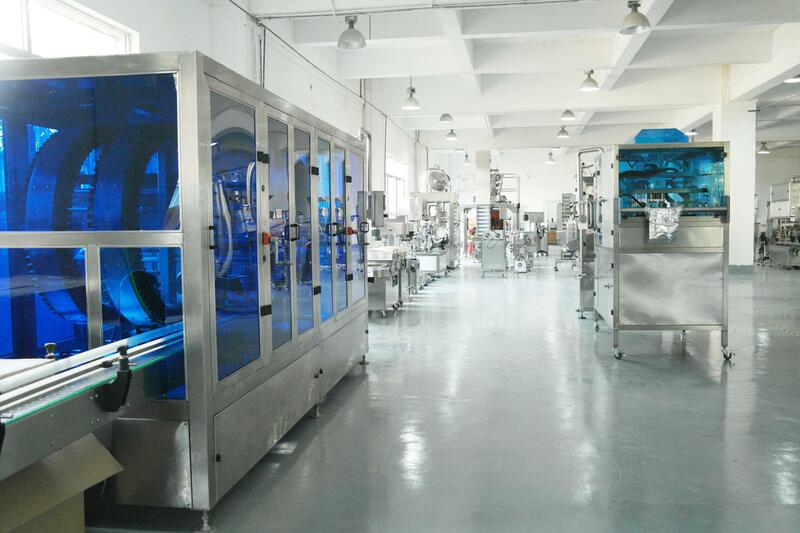 Other characteristics like accurate quantitative, stable and reliable performance, high degree of automation, easy operation and maintenance make it popular. 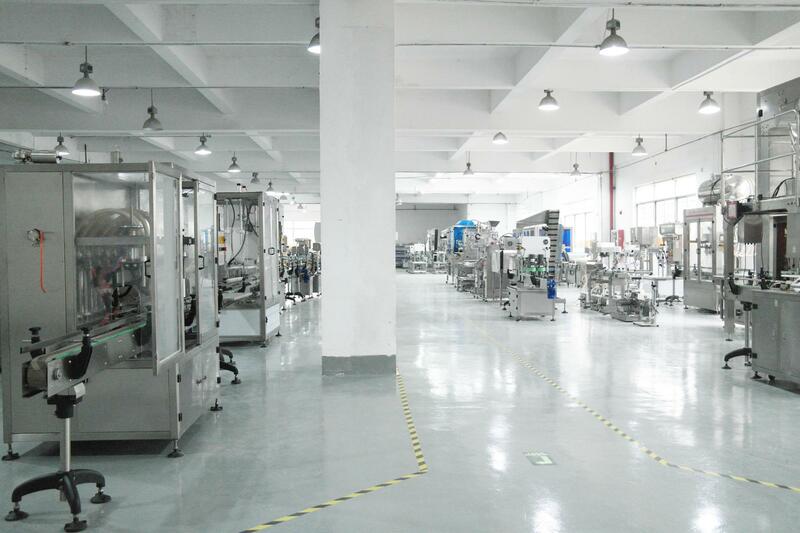 It is widely used in the filling of seasoning sauce, heavy body, paste, semi-liquid and various particle materials. 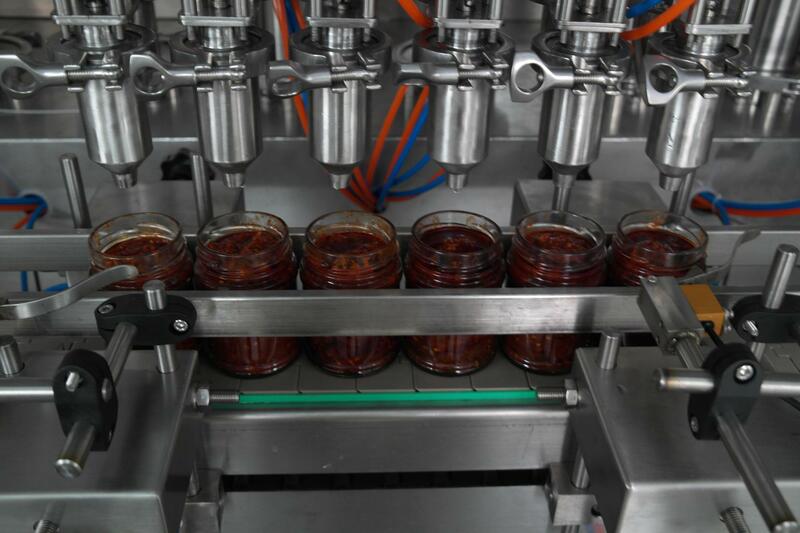 Such as chili sauce, tomato paste, sesame paste, peanut butter, jam, syrup, honey, fruit squash and all kinds of paste materials. This machine is made of high quality stainless steel. 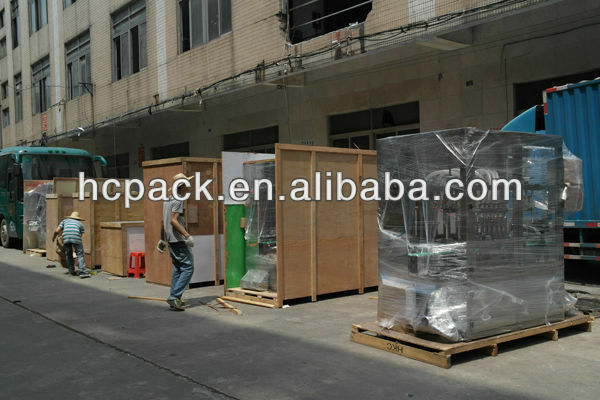 Parts contacted with material are made of 304# high grade stainless steel and food grade plastic. It is corrosion resistance, beautiful and clean, easy to clean, and under the food hygiene requirements. 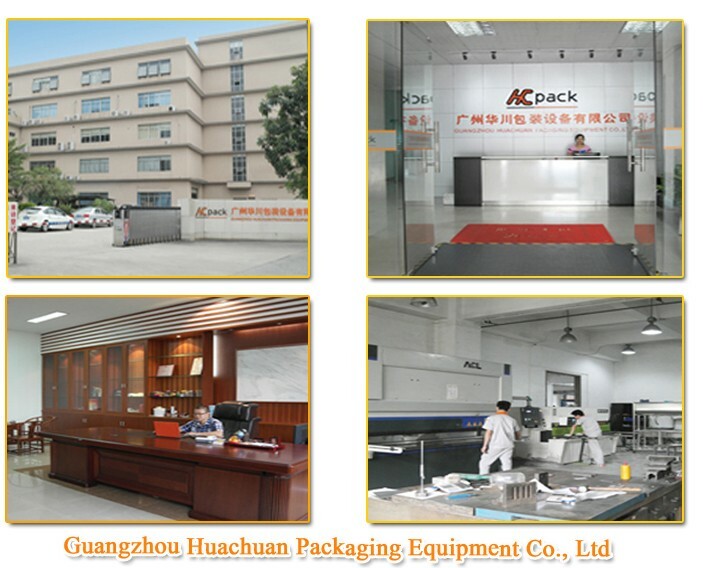 Main pneumatic components and pneumatic cylinder are from Taiwan AIRTAC. The main electric elements are imported from Japan Omron or other foreign famous brand. Their performance is stable and reliable. Piston and sealing element are made from polytetrafluoroethylene. Corrosion resistance, wear resistance, and high temperature resistant. It can be used to fill materials which is under 95 ℃ high temperature. Filling pipeline and quantitative institutions articulated rapidly, simple and easy to unpick and wash. The filling quantity is convenient to adjust. 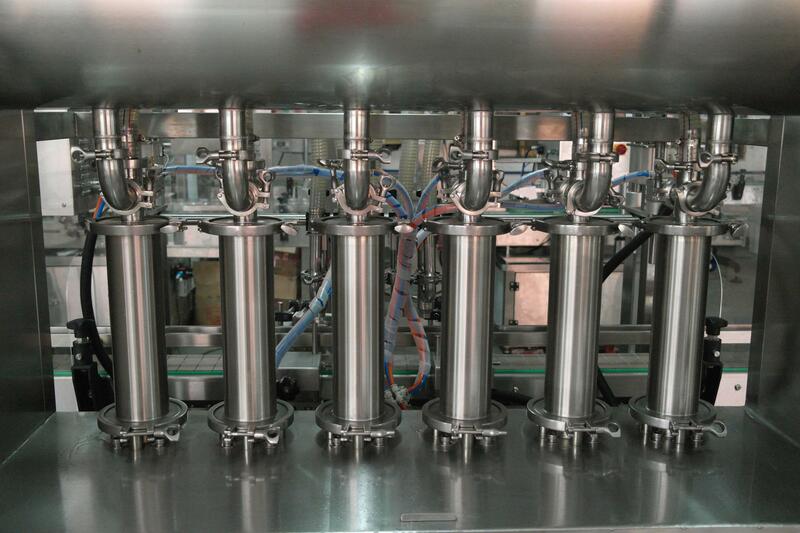 Linear bottle feeding and positioning mode, applied to many kinds of bottle shape filling, easy to adjust when changing bottle shape, strong compatibility. Storage vat has the function of liquid level automatically controlled, assembled with automatic mixing device. Filling head is equipped with a drip-proof device, ensuring filling without dripping. 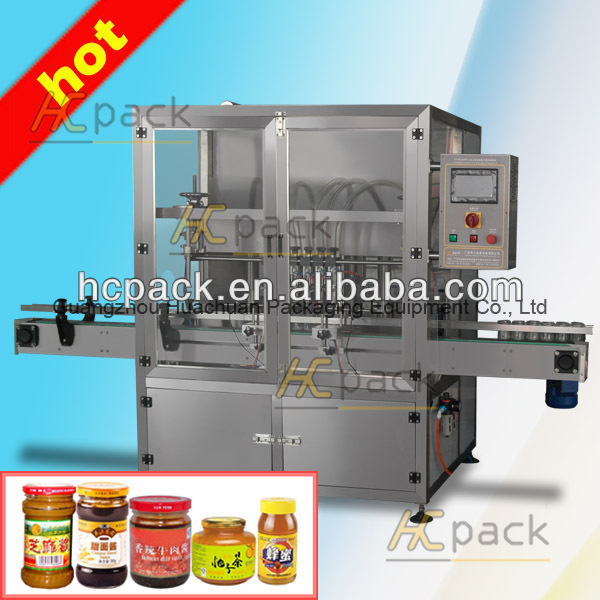 The machine adopts controller integrated of mechanical and electrical gas. 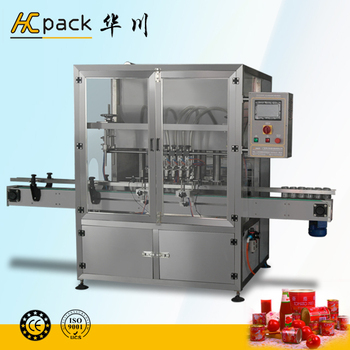 It has the function of automatic bottle into, positioning, quantitative filling, bottle out of, no filling when lack of bottle, and liquid level automatically control filling. 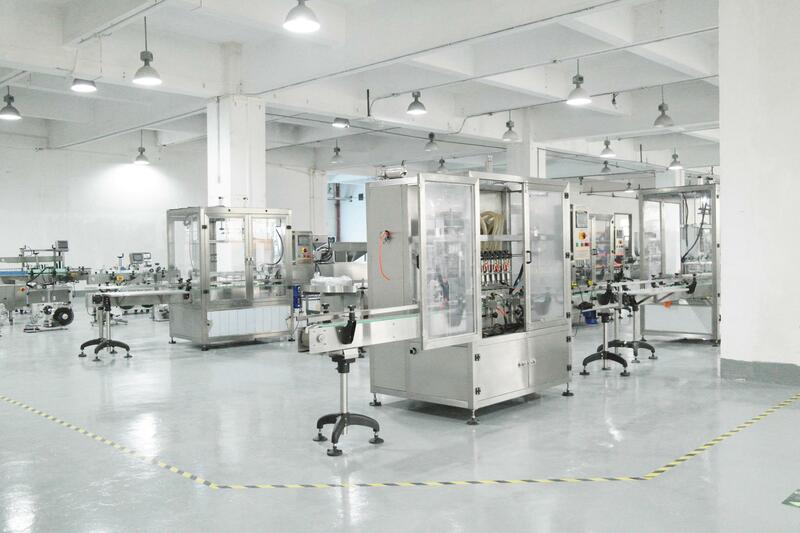 High degree of automation, easy to operate, and maintain conveniently.